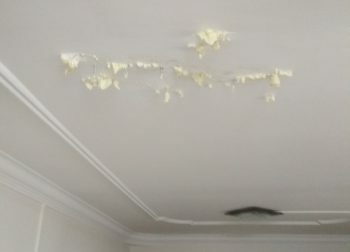 Ceiling leaks not only create an unnecessary mess and potential danger at home but getting them repaired is also considered a troublesome endeavour. 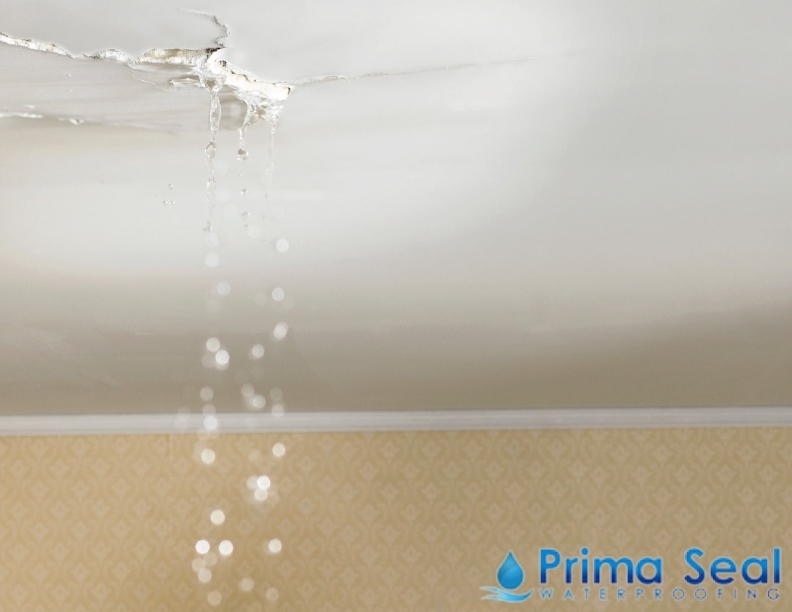 As such, whenever you catch a growing ceiling leak, make sure to contact a reliable waterproofing contractor immediately. These professionals should know the necessary solution needed to solve your specific ceiling leak. If you do not solve the ceiling leakage problem as soon as possible, it is likely to get worse as the source of leakage may grow over time. 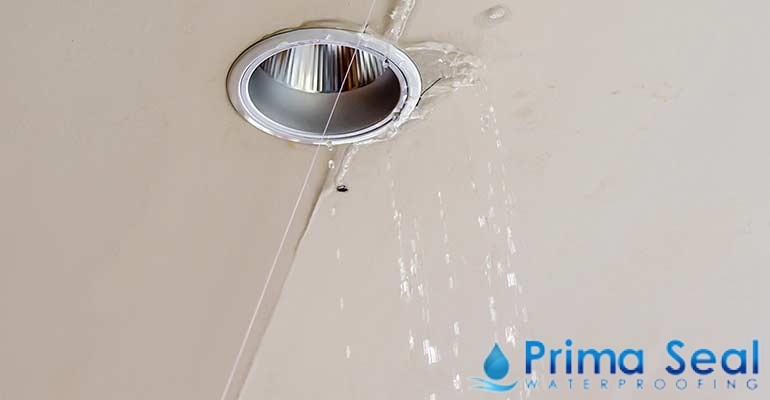 Is there water leaking from your ceiling? 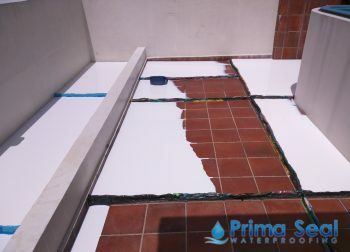 At Prima Seal Waterproofing Singapore, we make sure to solve the root of any water leakage problems. If you are facing any HBD ceiling leaking issues, don’t hesitate to call a water leakage detector the moment the problem arises. Leaving the problem unsolved or even delaying it for a while will not only leave your place damp and wet, but will also aggravate the situation. There are different kinds of methods for solving HDB ceiling leaks. Choosing a particular method for solving the ceiling task issues should depend on the advice of a professional. They will consider several factors such as the severity of the leak and even the protocols of your building. Some of the common options are hacking existing tiles, re-screening, as well as relaying the new tiles. These kinds of repairing necessitate destroying existing fixtures and installations in the bathroom, balcony, and toilet. It will also lead to a lot more mess than you can imagine. With our non-hacking waterproofing methods, you can ensure to get effective remedies with our ceiling leak repair services. One of the most common methods that we use in such cases is PU Injection. 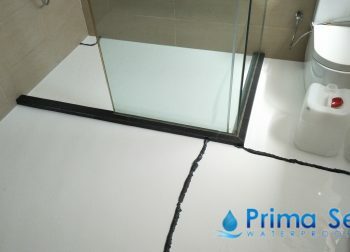 Condo ceiling leak is another kind of common ceiling leakage problem that homeowners in Singapore experience. In such cases, ceiling leaks occur when the unit above you have water seeping down their unit into your ceiling through a concrete floor slab. Otherwise, it can be the other way around and you might find yourself receiving complaints from your lower floor neighbour. If you have condo ceiling leak, it is important to repair the leak as soon as possible. 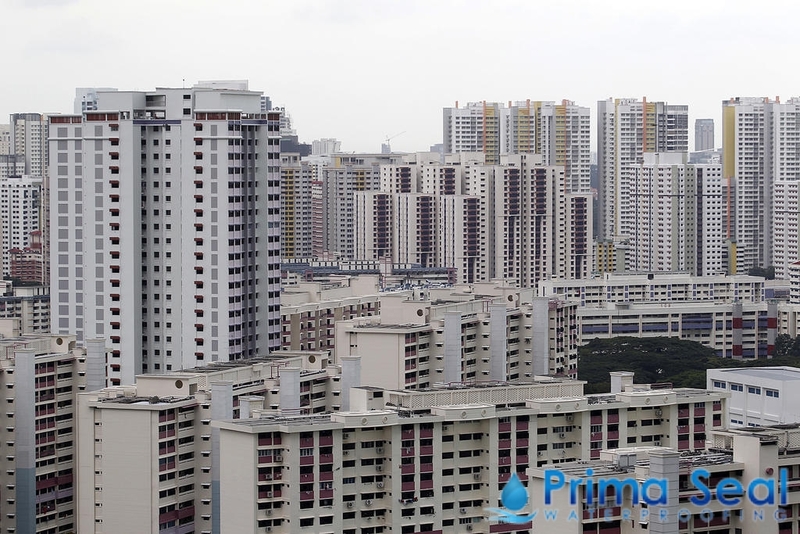 Like any HDB ceiling leaks, there are also different kinds of waterproofing methods to be used to solve such problems in condominiums. An experienced waterproofing contractor should be able to advise you on the necessary solutions to be done. 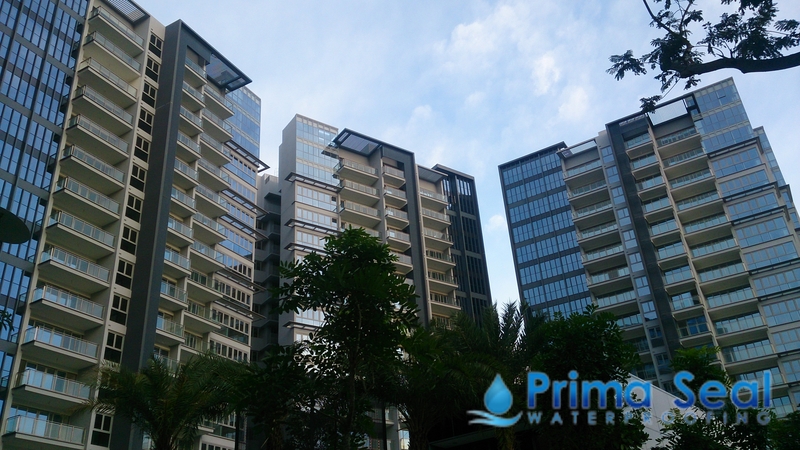 They should also be familiar with rules set by the condo management regarding waterproofing works. You are required to weigh the perks and drawbacks of a certain remedy to repair the condo ceiling leak. Moreover, it is also important and essential for you to do some online research about the various aspects of the condo ceiling leak. Once you have explored enough on this topic then you are good to go to repair the problem.